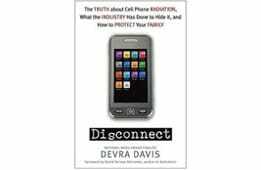 A good book for “beginners.” This book by Prof. Devra Davis, a world renowned environment and public health expert, reveals a disturbing truth about how wireless harms have been known and proven decades ago, even before cell phones were commercialized, and how the cell phone industry and other interested parties have manipulated the science and the truth and, as a result, the public is being harmed. 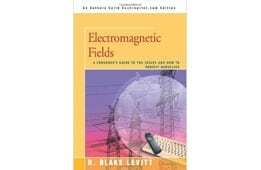 I wish I read this book before becoming ES; if I did, I want to believe I would have never used wireless technology. 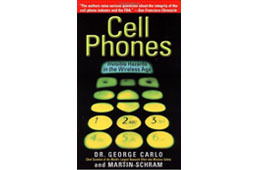 This book by the Columbia University Professor and scientist brings readers, in accessible and fascinating prose, through the science indicating biological effects of radiation from wireless technology from cell phones and many other wireless devices that have become ubiquitous in the current era. 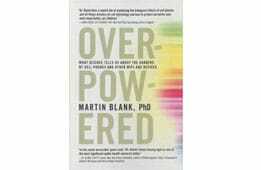 Dr. Blank arms us with the information we need to lobby government and industry to keep ourselves and our families safe. 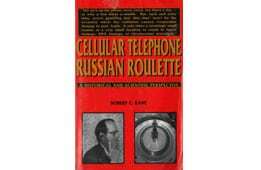 The author, Robert Kane, is a former top Motorola engineer, who was involved in the development of cell phones. 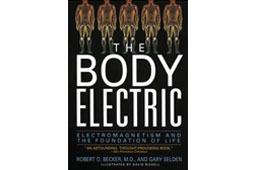 In his book he exposes how despite scientific evidence of harms the industry managed to affect the existing “safety” standards based on an assumption of no biological effects, how industry manipulated scientific studies, and other actions industry took to perpetuate the lie and sell its product.